Mr Norman Aquilina joined the Farsons Group as Managing Director of Quintano Foods, when this food importation business was acquired by the Group back in 2004. In 2007, he was appointed Group Chief Commercial Officer and has since successfully introduced and led a number of projects and initiatives following the liberalization of the carbonated soft drinks market and the setting up of the Farsons Logistics Centre in 2008. As from the 1st of July, 2010, he was appointed Group Chief Executive and has since then led the Group’s management team towards the building-up of a more competitive business model along with consistent profitable growth. Apart from being a Council member of the Malta Chamber of Commerce, Enterprise & Industry, he is also the Chairman of both the Manufacturers Economic Group and Fast Moving Consumer Goods Group within the Chamber. 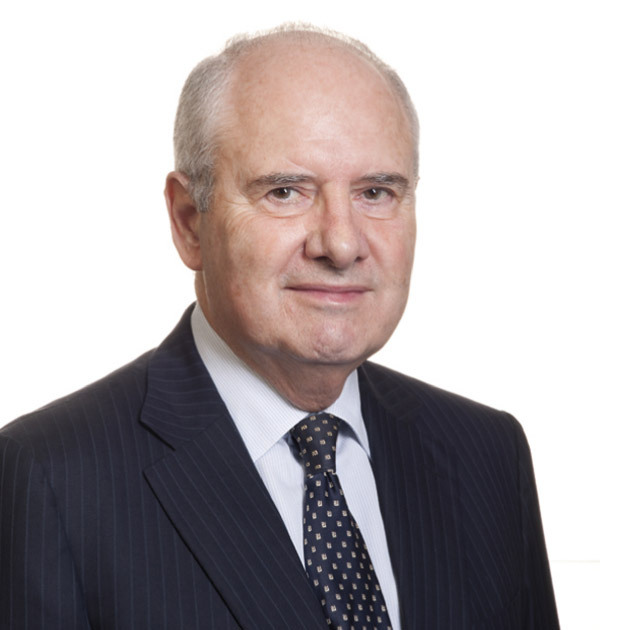 Previously he held the post of senior Vice-President of the Chamber where he was actively involved with the merger between the Chamber of Commerce and Federation of Industry and also served as chairman of the Chamber’s EU Steering Committee for the years leading up to Malta’s EU accession. He also represented the Chamber as a Board Director of the Malta External Trade Corporation (METCO). He pursued his studies in International trade with the London Institute of Export and holds a diploma in business management from the London Chamber of Commerce and Industry. He furthered his studies at various management schools abroad - notably Leuven, Bruges and Oxford - and is an alumni of the Salzburg Seminar. He is also one of the first award winners of the Strickland Foundation. She was also chairperson of the Malta Professional and Vocational Qualifications Awards Council, director of the Employment and Training Corporation, and served as a core member of the Malta-EU Steering & Action Committee. In 2013, she was appointed Chairperson of the Conciliatory Structure within the Public Service and in 2014, External Expert (HR & Skills Dev Strategy) as part of the public sector change programme. Antoinette currently sits on the Board of Mapfrè Middlesea plc and the Institute of Public Service. She has addressed and presented papers for international as well as national conferences and contributed to local journals and publications. Mr John Bonello Ghio FIA CPA, graduated with the Malta Institute of Accountants and is a Certified Public Account. He began his professional career in the field of accountancy with Deloitte. Following this, he pursued his management career by joining the Alf Mizzi & Sons Group as a Sales & Brand Manager where he was involved in various sales and marketing aspects of the business. He joined the Farsons Group in 2011 as General Manager of Food Chain Limited where he spearheaded the growth of the restaurant business through the opening of a number of new restaurants. In 2015 he was appointed Director of Quintano Foods Limited and subsequently appointed Group Head of Food Business. Mr Christopher Borg Cardona was appointed Head of Logistics in 2010 and is responsible for all aspects of warehousing and distribution operations at Farsons. After joining the former Farsons’ subsidiary company, Guido Vella Ltd as a Manager in 2005, he was appointed Distribution Manager at the new centralised Logistics Centre in 2007, where he led the distribution functions of Farsons and FBIC. In 2009, he was promoted to Logistics Manager responsible for both the warehousing and the distribution functions, the management of EcoPure Ltd and has since been involved in major extension projects within Logistics. For the last 24 years, Mr Borg Cardona has been serving as a volunteer with the St. John Rescue Corps, where he is currently Deputy Commissioner. Eugenio Caruana joined Farsons Group as a Trainee Brewer in 1988 after graduating as a Chemist from the University of Malta. After a short induction period in the brewing department he followed as post graduate course in Malting and Brewing science at Heriot Watt University in Edinburgh. Upon his return from Scotland, he joined the Farsons’ Brewing team as a Brewer Manager and was directly involved in a number of brewing projects connected with the modernisation and automation of the brewing plant. He became Head Brewer in 2004 with direct responsibilities for the Brewing/Water Treatment operations and the overall quality function at SFC. He also formed part of the technical team responsible for the building of the new Brew House which was successfully commissioned in 2012. Mr. Caruana was appointed Head of Production in 2012 and was recently promoted to the post of Chief Operations Officer - Designate. Mr Philip Farrugia B.A. (Hons) Economics, B.Comm currently occupies the role of Group Head of I.T. and Business Services with Information and Communications Technology, Shipping and Administration falling under his remit. 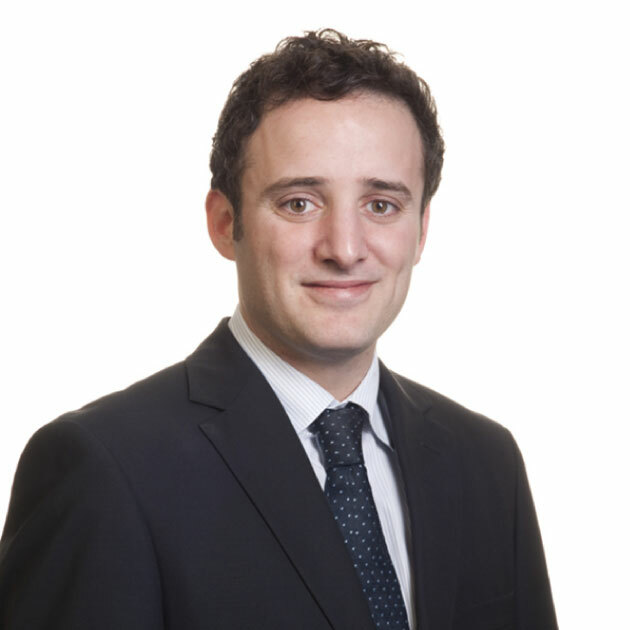 Mr Farrugia has extensive experience in both the public and private sectors. After graduating from the University of Malta in 1994, Philip joined the Consultancy Services arm of Management Systems Unit (MSU) Ltd., today the Malta Information Technology Agency (MITA), where he worked on a number of high profile project implementations while leading other public service change management initiatives. He then moved to the private sector joining Quintano Foods Ltd (formerly Law. Quintano & Co. Ltd.) in the role of Operations Manager and, following the acquisition of the Company by the Farsons Group, he was entrusted in 2007 to lead a process for the planning, design and implementation of all the business processes and workflows within the new and extensive Farsons logistics centre that was inaugurated in 2008. That same year, he was appointed General Manager of Quintano Foods Ltd where, among others, he also oversaw a series of development projects and growth initiatives in line with the business plan for the company, a post he held until 2013 where he was then appointed to the current position within the Farsons Group. Mr Pierre Stafrace graduated in Business Management from the University of Malta and followed an International Student Exchange Program at Virginia Commonwealth University. Following a career in the tourism industry in the Canary Islands, London and with NSTS in Malta, he joined the Farsons Group in 1994 as a Brand Executive, managing various brands, eventually including Cisk Lager. Four years later, he was appointed Marketing Manager, with responsibility of marketing for all locally produced Farsons beverages. In 2004, he was appointed General Manager of Farsons Beverage Imports Co Ltd.
Mr Stafrace is currently serving as Deputy Chairperson of the Wines, Spirits, Beverages & Tobacco Business Section within the Malta Chamber of Commerce. Ms Anne Marie Tabone is a Certified Public Accountant with vast experience in the insurance industry having been a leading member of management within Malta’s largest insurance group, Middlesea Group. Throughout her professional career she has developed strong managerial, organisational, financial and communication skills, in addition to a deep understanding of finance, in depth knowledge of the insurance sector, risk management, regulatory environment, investor and customer requirements. 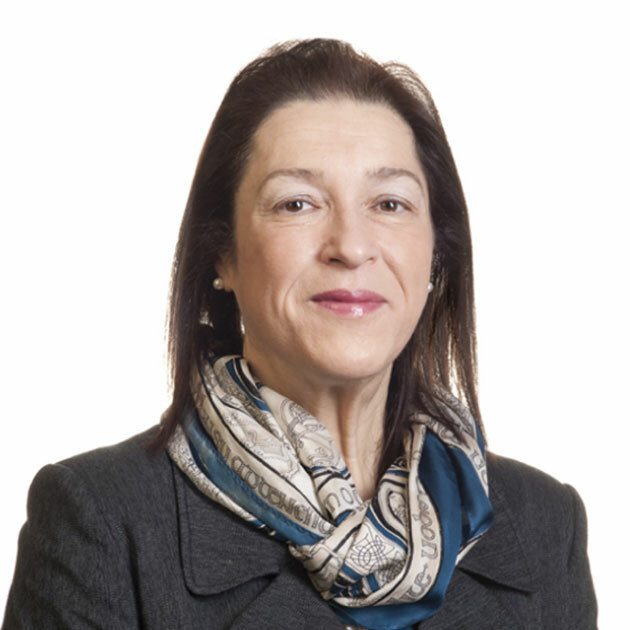 A graduate from the University of Malta, Ms Tabone has held directorships in various companies and organisations and she has been a member of several corporate governance bodies. She joined Farsons Group in 2017. Ms Susan Weenink Camilleri joined the Farsons Group in 1982 originally employed as an accounts clerk within the Finance department. The 10 years she spent working within this section gave her a solid grounding across all areas of operation within the Brewery, with a particular focus on management accounting and sales forecasting. In 1991 she joined the Marketing Department initially as Market Research Officer eventually taking up responsibilities of brand management and spent a number of years overseeing the implementation of marketing plans of a number of brands within the company’s portfolio from both the beer and soft drinks categories. This was followed by a number of appointments within the Marketing Business Unit of the Company leading to her appointment as Head of Marketing and Communications in 2010. Originally a finance student, over the years Ms Weenink has participated in a number of specialised international conferences focused on the beverage industry, with a particular focus on marketing, and has been instrumental in managing the more recent transition from traditional marketing to digital marketing focussing on the use of social media. She has gained expertise in many areas of the Company’s operations and sits on a number of internal boards.